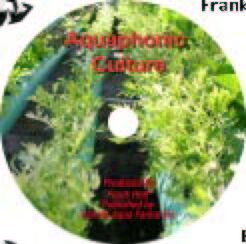 Aquaphonic culture is defined as growing of fish and plants together in a closed recycling system. Using nutrient laden water, plants including vegetables and flowers can be grown without soil. 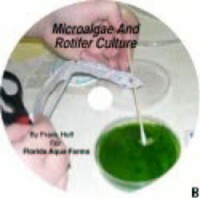 Nutrient rich effluent from fish cultures flow through various plant holding tubes, pans or tanks. Root from the plants extend into liquid media to obtain nutrients. 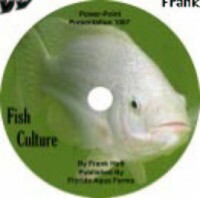 This presentation includes a very good fish anatomy and physiology section covering fish nutrition and health. 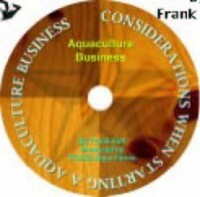 It covers plants and their need and sveral aquaphonic systems and how the work.